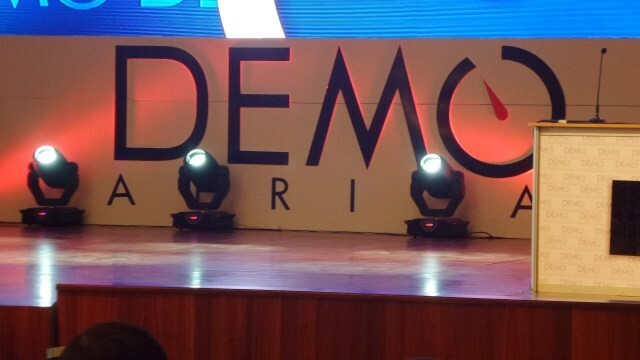 TechInAfrica – DEMO Africa 2018 was held in Casablanca, Morroco. The four days event finally chose 5 startups across Africa to win awards and a reward for joining Lions@frica Innovation tour to Silicon Valley. The 5 winners are Cheefa from Egypt, Khourtim from Morocco, VertoFX from Nigeria, Hawkar from Tunisia, and Complete Farmer from Ghana. In Silicon Valley, these 5 startups will join an international startup event that will be taken place in 2019. This event is expected to advance their venture creation activities. “The conference was a great opportunity for our business to make the types of connections that we did. I’m also very happy to be one of the startups on the Lions@frica Innovation Tour in Silicon Valley. The opportunity is overwhelming and my team and I are gearing up for it,” added Koney. The 5 winning startups were selected out of 30 startups. Even though only the 5 winning startups will join an international startup event in Silicon Valley, all of thirty startups will be invited to the technical review stage of the Innovation Impact Giant Program managed by Dubai 2020 Expo.